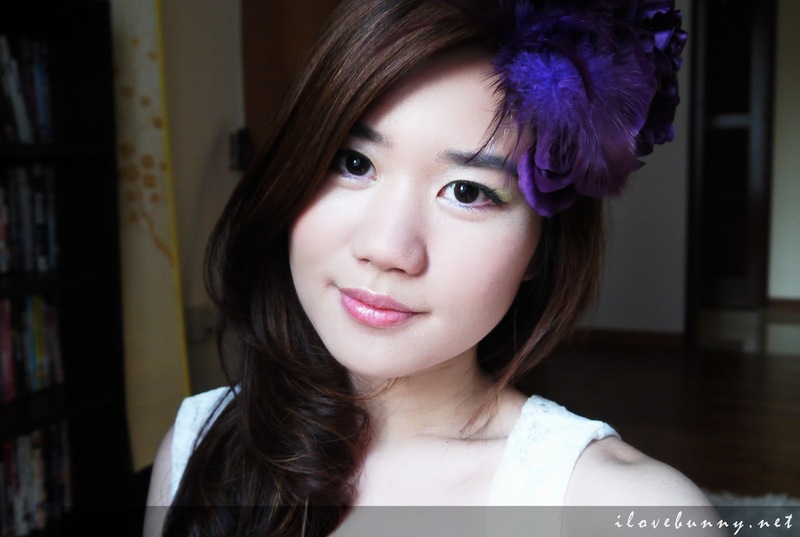 SBA2013: My Secret Garden Party (Part III) – Flower It Up! The metamorphosis continues with part three of my Secret Garden Party Series – Flower It Up! Now let’s end this with a bang! I want my curls to be shiny and bouncy so I prep my hair with a leave-on conditioner before I curl them. Do make sure your creams are not flammable. 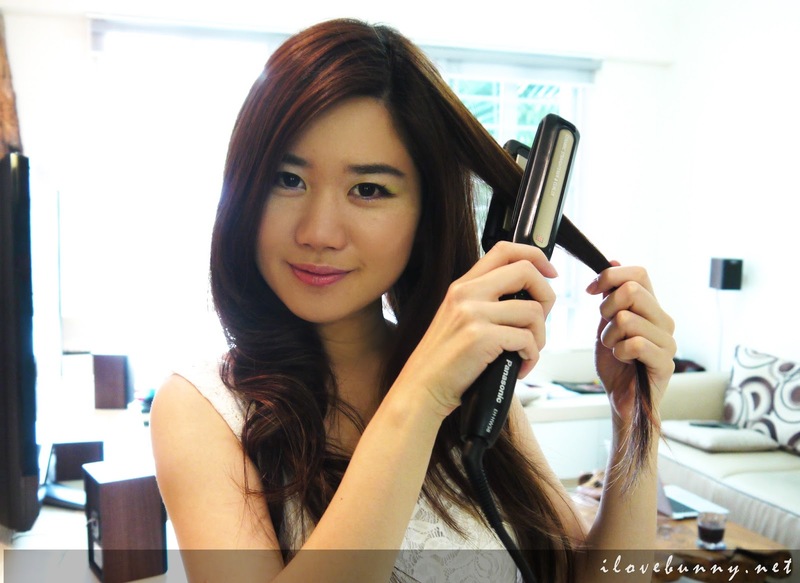 You don’t want your hair to burst into flames while you style it! I’m using Murie M Home Milk from Hair Profile Salon to hydrate and boost my dry and flat hair. 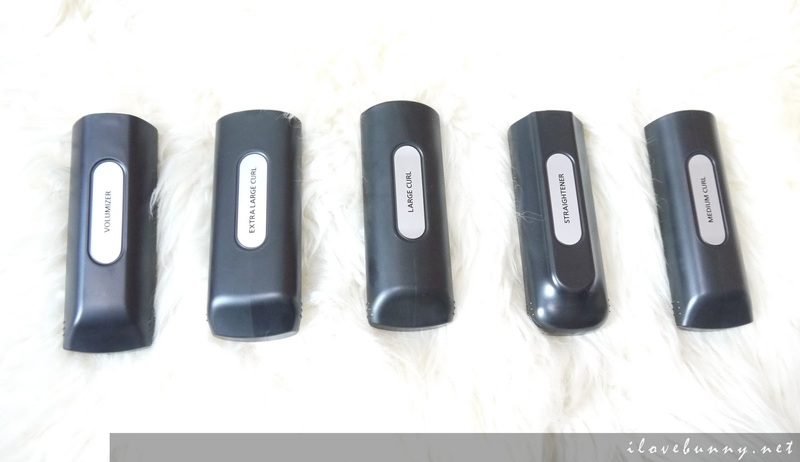 And now we prepare the magical hair wand – Panasonic’s Multi-Styling Straightener EH-HW58-K. 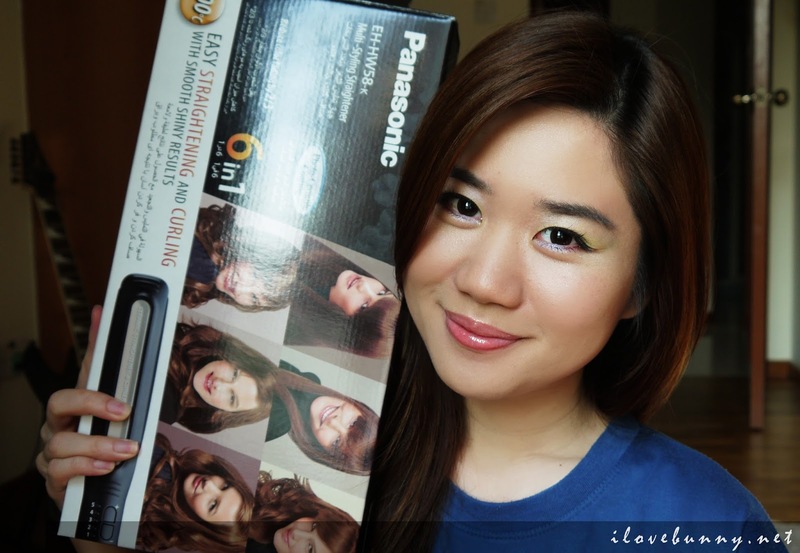 The Panasonic Multi-Styling Straightener EH-HW58-K provides five different attachments to choose from, namely the volumizer, extra large curl, large curl, medium curl and straightener. 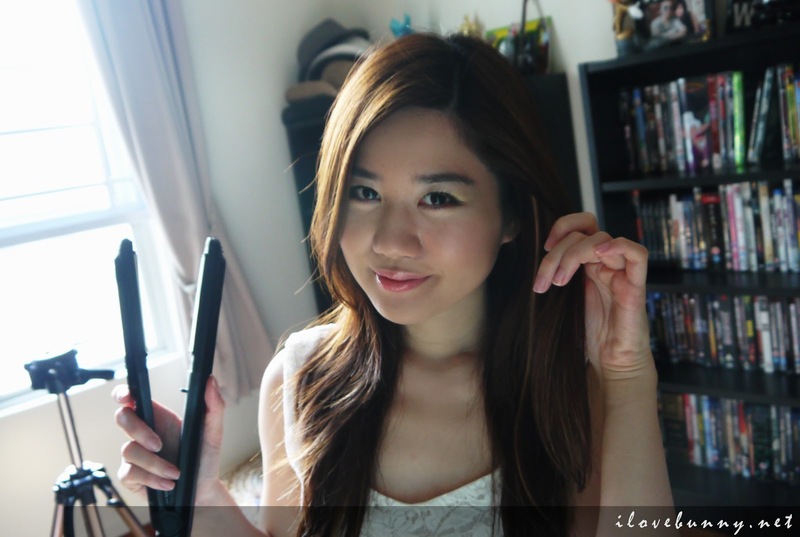 And since I want loose wavy big curls, I chose the large curl attachment. I did not use the volumizer and extra large curl attachments because I thought they produce tousled waves instead. And now we heat the straightener for a minute. To make sure I don’t miss any strand of hair, I’ve divided my hair into two sections and swept one side of the hair to the front to keep it out of the way. You could also put it into a bunch to make it neater. 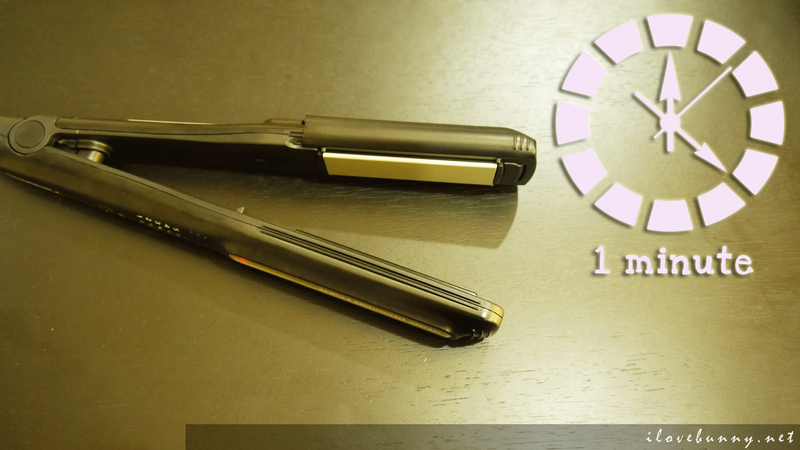 Now hold a bundle of hair with a width of approximately 3 cm. 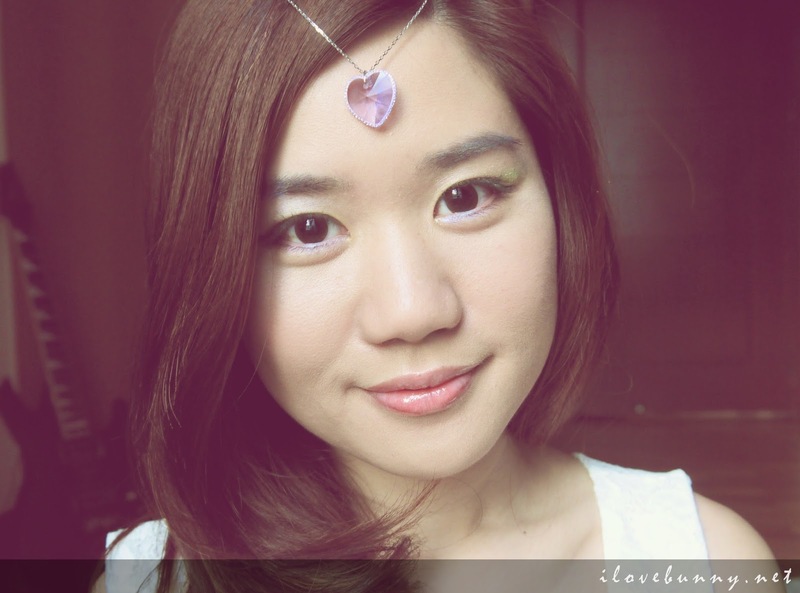 I want to create inward curls for this look so I clamped the hair with the attachment facing inwards. 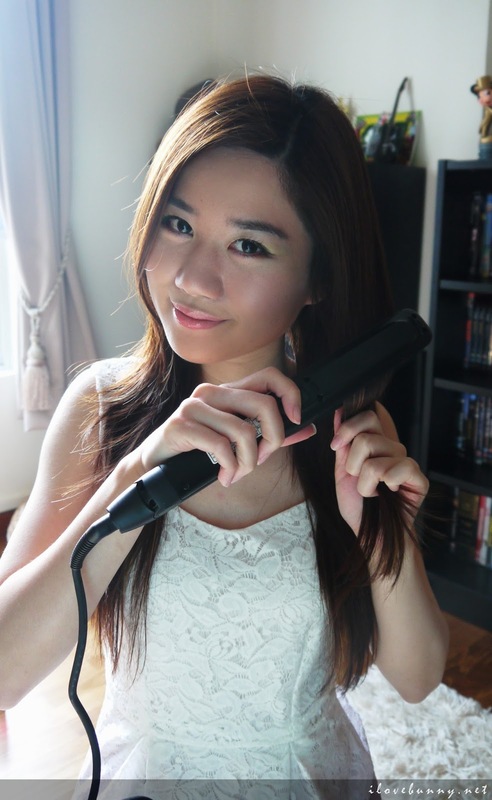 As mentioned before, I’ve only used sponge ball curlers to create waves so you know the Panasonic Multi-Styling Straightener must be pretty easy to use since I could create this in 10 minutes! 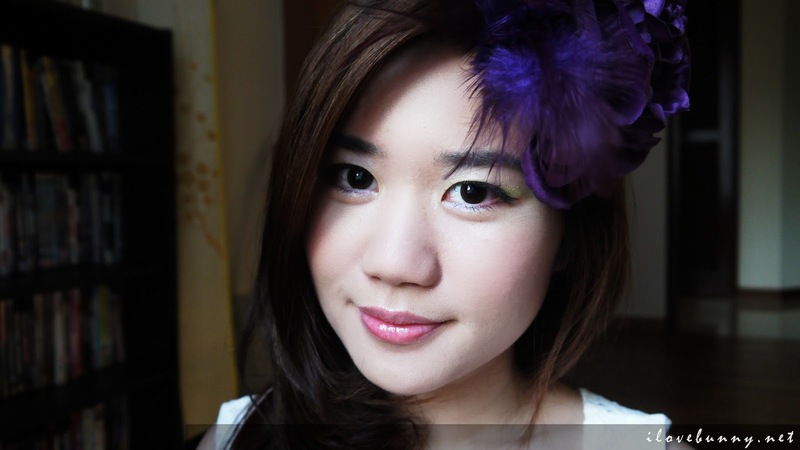 To amp up the floral element, I adorned my hair with a floral fascinator I got from Chameleon at Causeway Point. 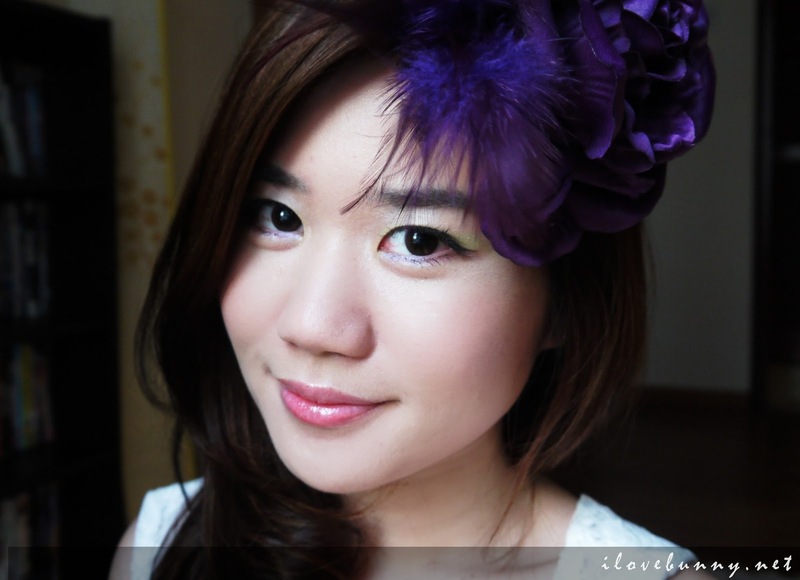 Also wore a lace purple ombre dress from Pearlavish.com.sg to complement the flowery look. Here’s a close-up of the makeup and hair. 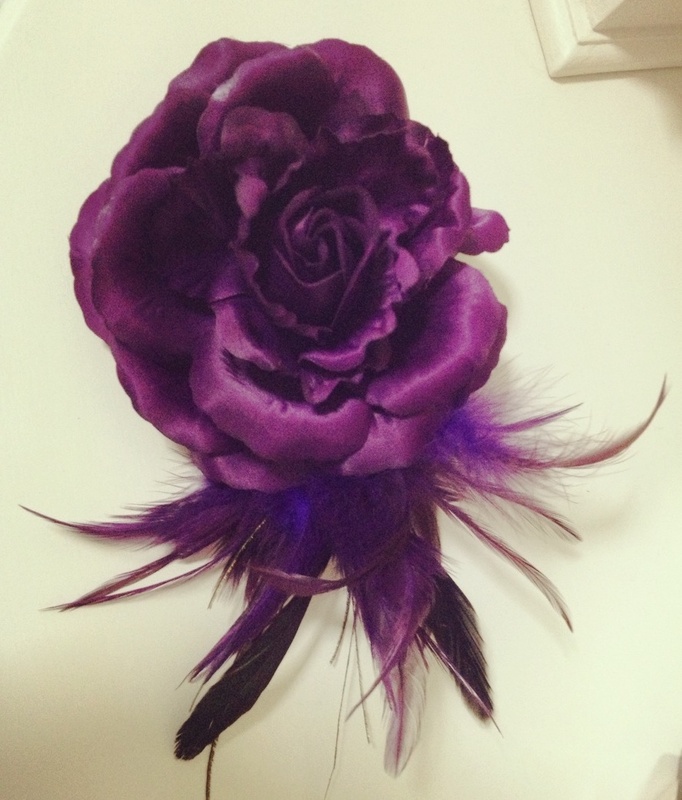 Inject a magical touch to the look by replacing the floral embellishment with a diamante headband or necklace. I’m wearing a necklace from Swarovski. To find out more about Panasonic’s electronic beauty range, visit Panasonic’s Facebook Page. 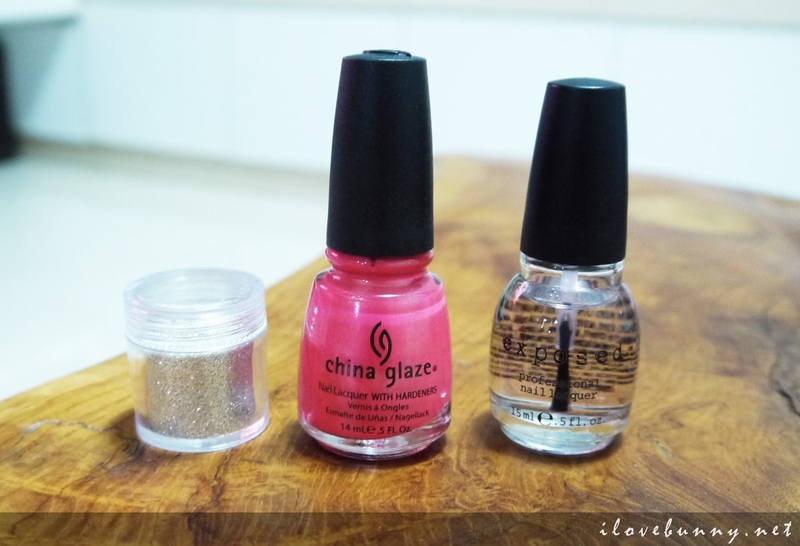 My nails are not styled to the theme so I decided to give them a quick makeover with these simple tools – Exposed Professional Nail Polish Base, Top Coat and Hardener, China Glaze Nail Polish (180 Conga to my Cabana) and some nail glitter dust! Apply the Exposed Professional Nail Polish Base, Top Coat and Hardener, followed by two to three coats of China Glaze Nail Polish (180 Conga to my Cabana). 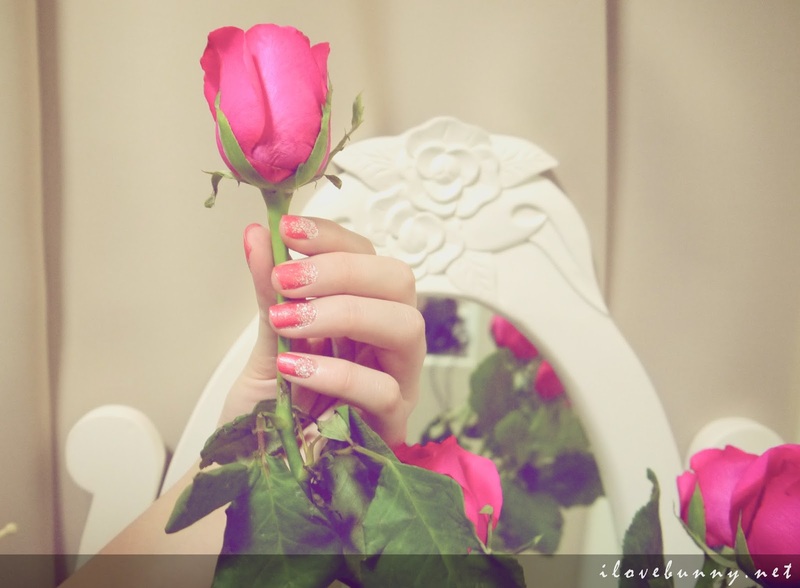 When the nail polish is completely dry, apply top coat or any clear polish on the base of the nails. 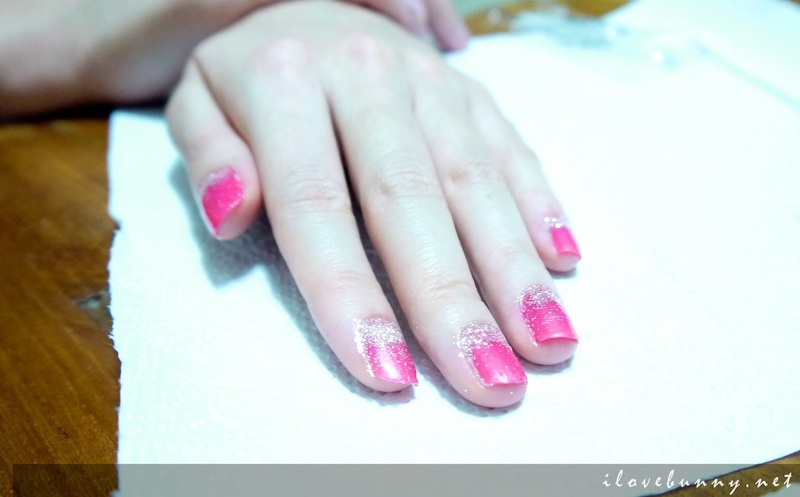 Then sprinkle some glitter dust on the clear polish. Now apply the top coat and wait for nails to dry. 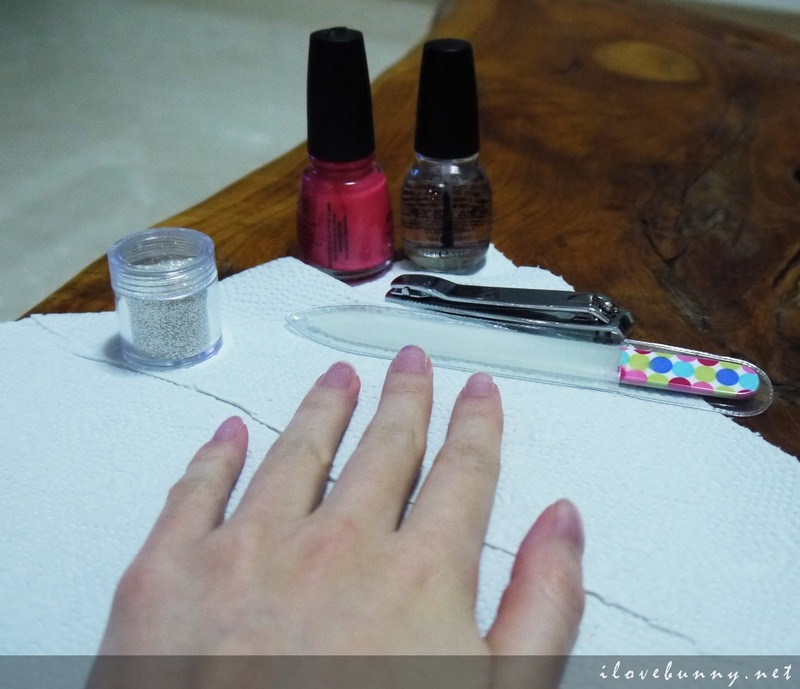 When the polish is dry, brush the excess glitter or wash it away with soap and water. And here’s your final result! 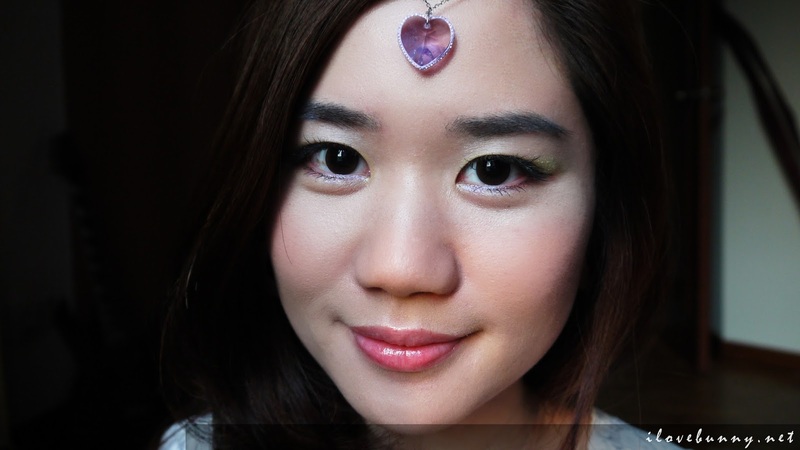 I hope you found my Secret Garden Party tutorials useful. Please feel free to tweak anything to suit your fashion needs. Or even better, comment below to suggest looks that you would like to see or ways I can improve my future tutorials. Meanwhile, like my Facebook Page at www.facebook.com/ilovebunny.net for more exclusive content on the latest makeup tutorials, style books or to receive the full gamut of privileges as Honeyz readers. And have a magical Tuesday evening! 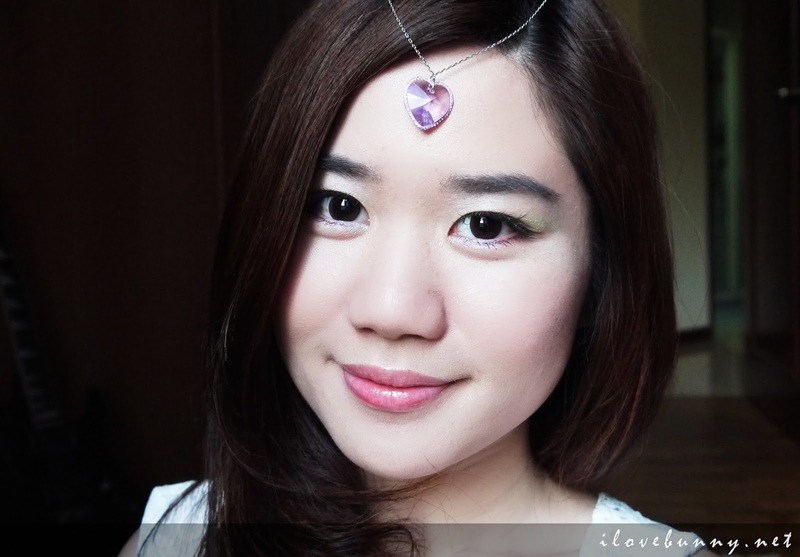 SBA2013: My Secret Garden Party (Part II) – Get Fairy-Ready! Get Ready for a Sartorial Night Out at Fashion in a City! 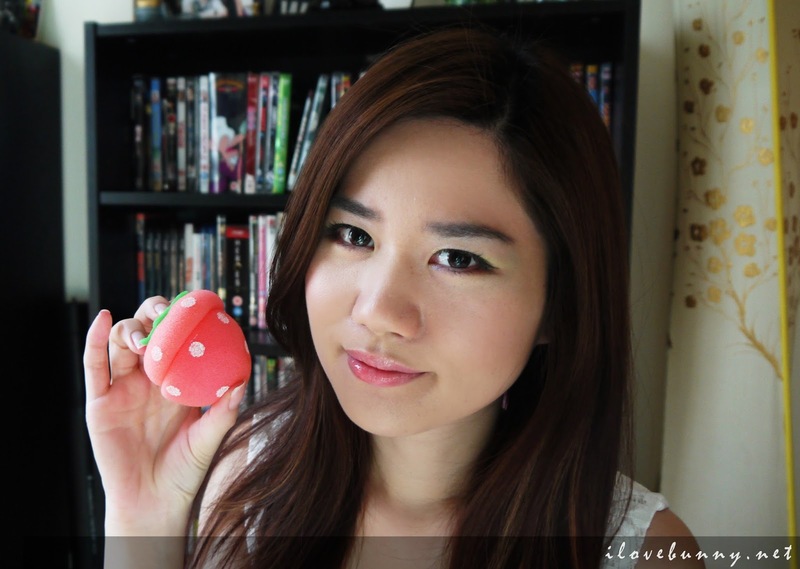 Join Honeyz Cube’s First Facebook Giveaway!